Colors shown are approximate and may differ slightly from actual colors. 4 completely different textures in one palette. Satin light shade is ideal for the study of high.. Playful and seductive violet: the VIOLET palette MAGIC will not leave unnoticed any girl. You ca.. Luxury in every shade! Each of them can be independent and with its own character! 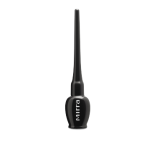 All 4 col..
Matte texture perfectly smoothes the surface of the delicate eyelid skin, creating a velvety finish ..
Soft brush is made of innovative material allows you to paint, lengthen and comb every lash, creatin.. 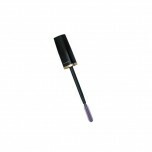 The special applicator is designed to apply a clear line of any thickness and effectively to accen.. 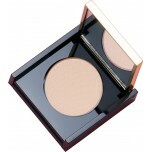 The shadows-the basis is a necessary thing in every makeup bag! 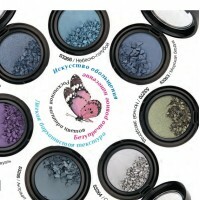 Due to its incredible pigmentati..
Ultrasiyayuschie shadows with incredible pigmentation! 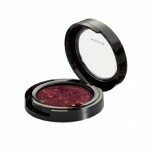 Its silky texture make.. Impressive! 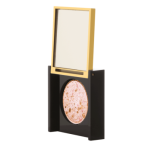 Vysokomehanizirovannoe shade for the face and body. 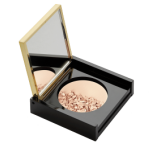 Crumbly velvety pigment – it's a ..
Vysokomehanizirovannoe shade for the face and body. Impressive! Crumbly velvety pigment – it's a .. Description: High quality, comfortable application, creating a clear path, lovely caring texture,.. The Collection "Metamorphosis" Unique shades of shimmering shadows in the new collection "Metamor.. DESCRIPTION Express yourself as an artist! Dream about cutting-edge make-up arrow? 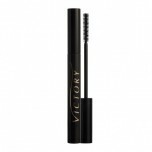 With a new ey..
models and reinforces a bending separates lashes, gives extreme volume. New from MIRRA f..
restores eyelashes from the inside lengthens and separates, gives lashes a shining black colo..
Pencil-the shadows Collection "Dark star" (purple) is a two-in-one for spectacular makeover. 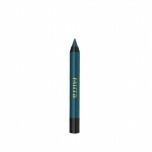 Compare..
Pencil-the shadows Collection "Dark star" (blue) is the best option for Express makeup. 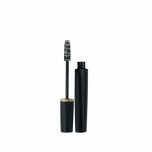 Very easy to..
Give your look a touch of drama! 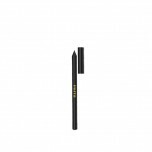 Ink volume – Black gloss along the entire length, making them incre.. 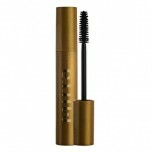 Forget the eyelash curler! 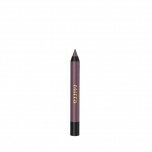 Ink – Night violet (PUSH UP effect) make them long, thick and seductive ..
Mascara - Black (3V) will make your look expressive and dramatic. 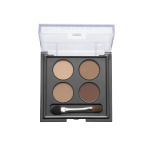 The large brush grabs each lash, ..
A whole palette of shades in a compact package! 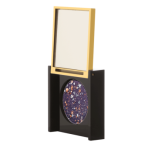 Eyeshadow – lunar magic will help you create a uniqu..
Eyeshadow – Burlesque is a kaleidoscope of shades in one box. Palette matching eye shadow pressed by..
Give your look depth and expression! 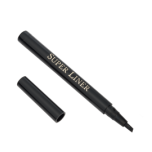 Pencil for the contour of the eyelids (tree) "Brun" accentuate ..
Pencil for the eye contour "Black metallic" – an indispensable tool in the bag of every girl. 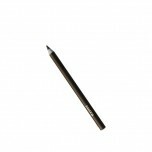 One fl..
Pencil for the eye contour "Metallic" will help you create a unique makeup. 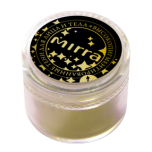 Creamy texture allows ea..
Give expressiveness to your look! 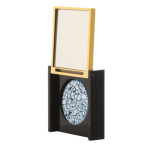 Eye shadow – Zephyr is perfect for everyday use. 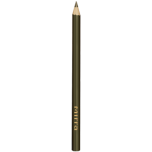 The soft pastel h..
Our new pencils as universal soldiers. They stand firmly to protect Your beauty. Does not crumble or..